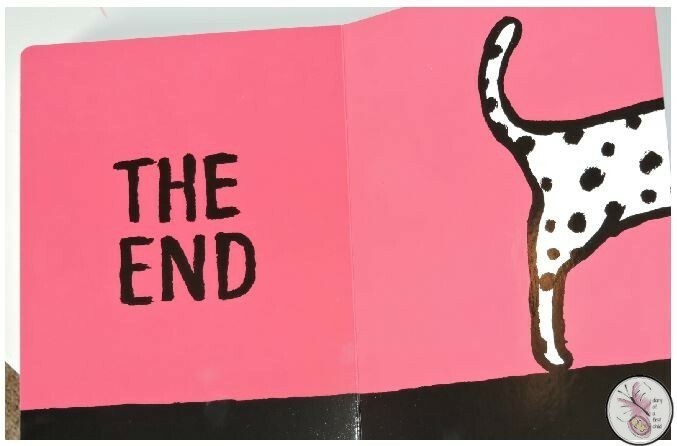 About a year ago we reviewed a book by Jean Jullien called This is Not a Book – a book that’s still in use now, a year later. 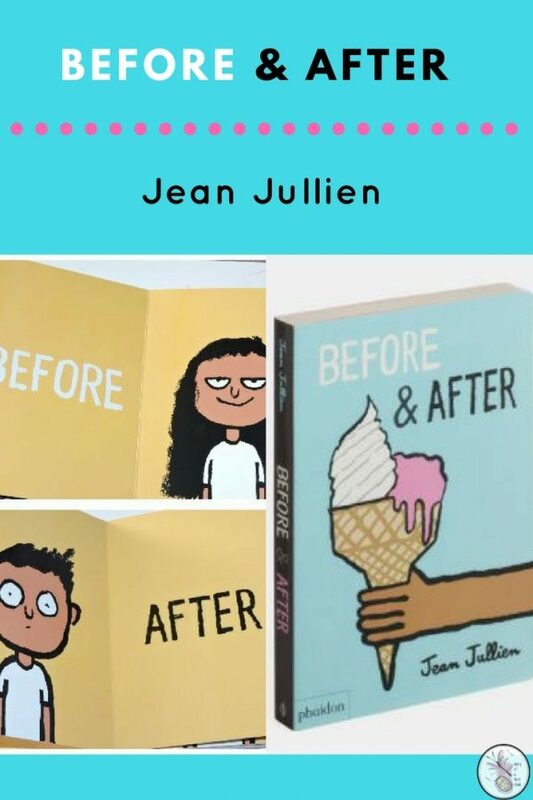 Jean Jullien has released a new book, this one called Before and After which is sure to be almost as loved as that one is. While Before and After is a board book and aimed at a young audience – it also only contains two main words, repeated: before and, yes, after – it is clever enough to appeal at least a few readings to older children, and I’ll admit I smiled reading it through myself. 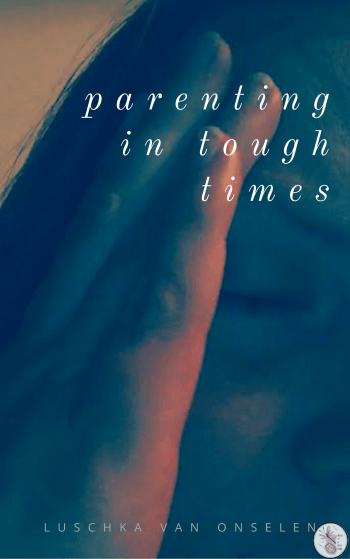 The premise of the book is demonstrating various occasions before and after: mama with a pregnant belly, daddy with a (beer?) belly, and after, mama with a (ridiculously flat!) belly and daddy holding a child still with a beer belly. Dry spagetti before, a bowl of spaghetti after. A girl with long hair, before, a girl with very short hair, after, and a girl with long hair again – “way after”. Which includes a hidden, fold out page, “during”. I think this is a lovely board book and I’m pleased to pop it on the shelf with the This is Not A Book. It’s also one I think would make a lovely gift for a small person, and as the parent forced to read it again and again to a pre-reader, I love that it’s a conversation starter too, as you can bring your own ideas to the images – for example why it’s a good idea to use sun cream on the beach, orthe ‘Chicken or Egg’ debate – or even simpler concepts like talking about consequences. However you choose to use it, Before & After is definitely a wonderful ‘read-together’ book.